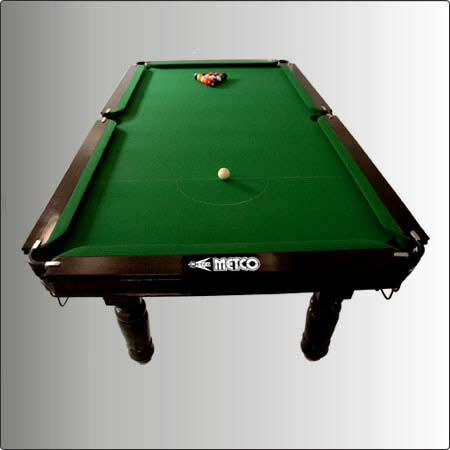 We are the prominent manufacturer and supplier of wide range of Snooker Tables and Pool Tables that is used in various organization, institutions and schools. 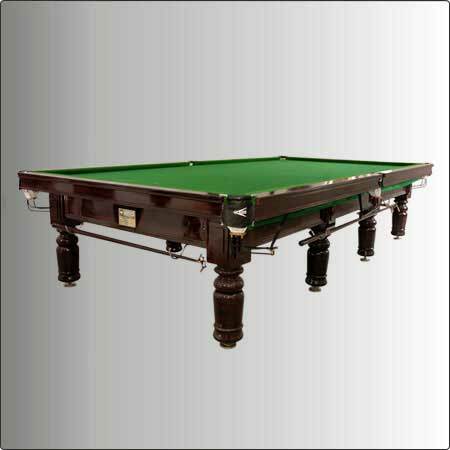 These, Snooker Tables, Billiard Tables, Pool Tables, Billiard Pool Tables are manufactured using extreme quality wood and other raw material and are highly demanded in various countries. 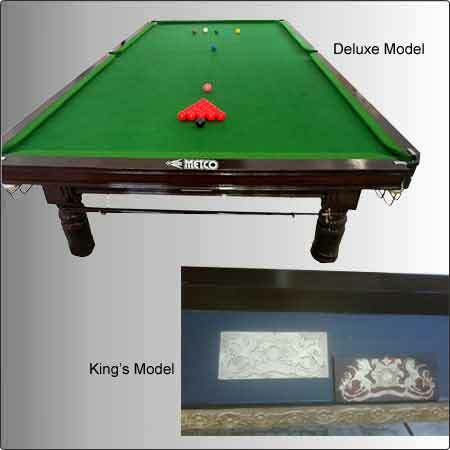 These Snooker Tables, Pool Tables and Billiard Tables are widely demanded due to several features like excellent finish & design, attractive designs and many more. 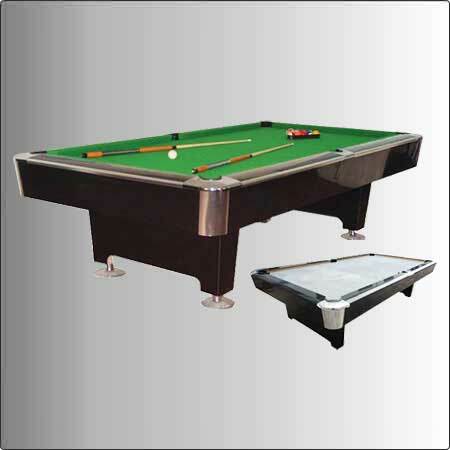 We supply these Snooker & Pool Tables in various parts of the country at reasonable prices. 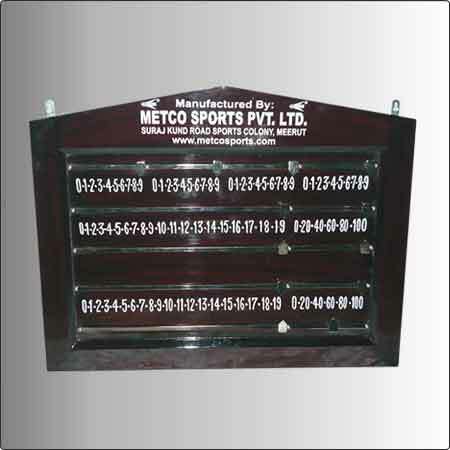 We also manufactures American Pool Tables, Snooker Score Board, Pool Ball Sets with various other accessories of billiard, snooker. 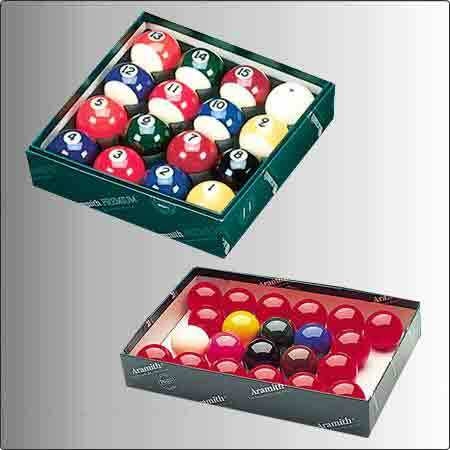 Our billiard ball sets, snooker table and various snooker accessories & billiard accessories are of very fine quality. 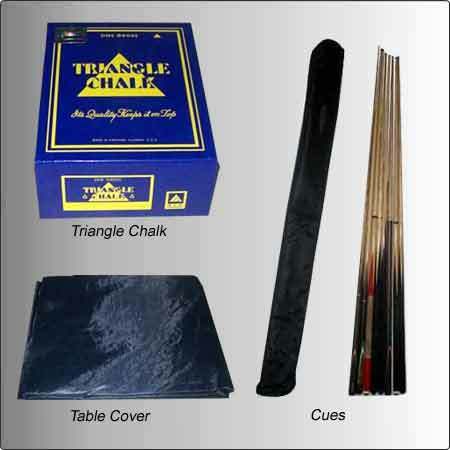 We are supplying and manufacturing snooker table accessories, pool table accessories, billiard table accessories like triangle chalk, cues, table cover, pool ball sets. 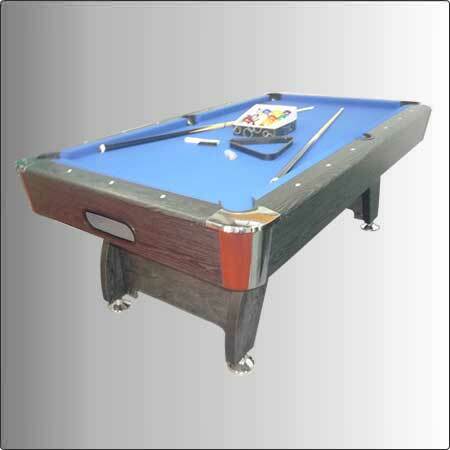 We are also supplying American pool table accessories for the tournaments. Our American pool table having one side ball collecting system. Special Levelers Provided for Leveling the Table Four Cues,12 Chalks,10 Cue Tips. 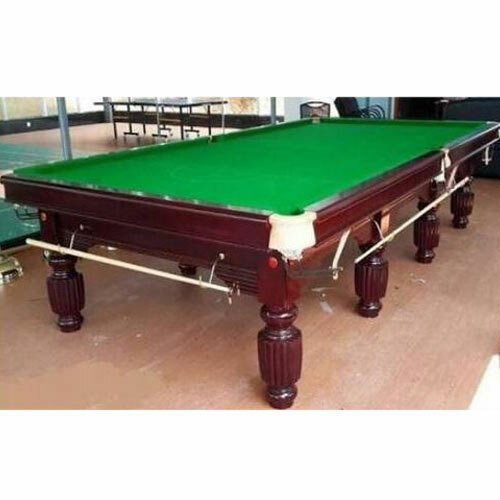 Special Levelers Provided for Levelling the Table Four Cues,12 Chalks,10 Cue Tips. Size : 8 ft x 4 ft Slate in 3 Sections. 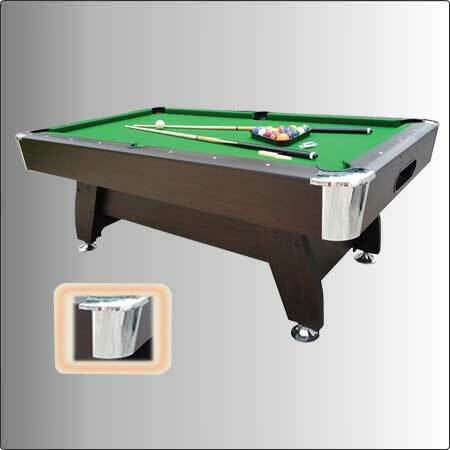 Billiard/Snooker & Pool Ball Sets.